*Singing* “She works hard for the giveaways, she works hard for the giveaways” Yes, darling readers, I work hard for the giveaways for you. So you have books to look forward to because #bookmail is the best mail, yes? Today’s giveaway is THE MIDDLE OF SOMEWHERE by Sonja Yoerg. Drawing comparisons to WILD, the book will be in stores and on the internet on 9/1. 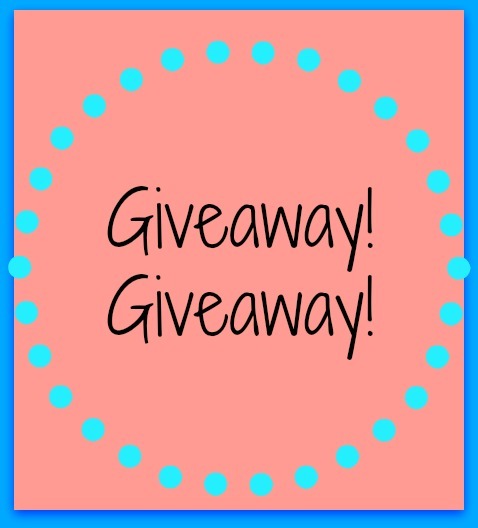 Want to know more about the #giveaway? If you loved Wild, you can’t miss this. 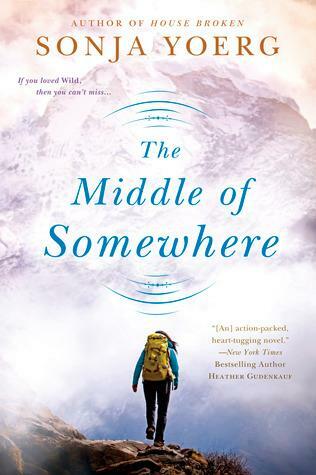 1 copy of The Middle of Somewhere by Sonja Yoerg (US only). Check Rafflecopter for more details. This is pretty cool. I’m doing my own giveaway right now, which is my first. Any pointers?